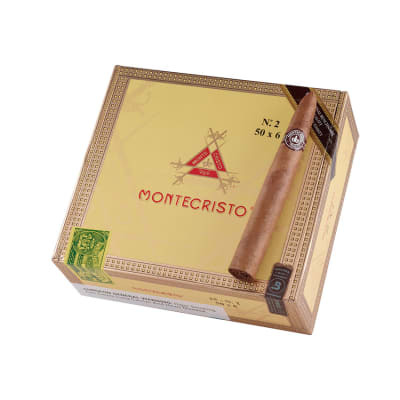 Montecristo #2 - it's the CLASSIC! 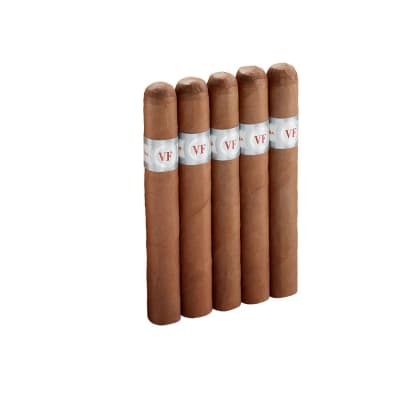 Crafted with only the choicest, aged Dominican tobaccos, it is hand rolled for a smooth, even burn - and packed with more flavor than you'd expect from a CT-wrapped cigar. 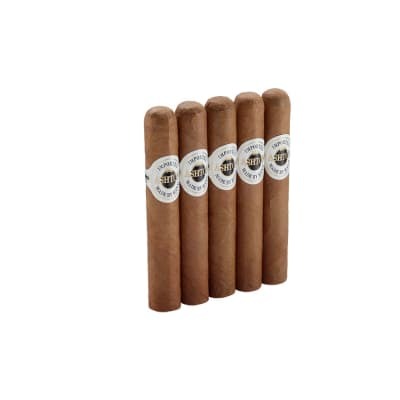 But this is Montecristo, so the bar is set high. Complexity in spades - buy your #2s today! Im not a big connecticut fan but this stick changed that I loved it a very smooth and flavor filled cigar more like a mild habano to me. 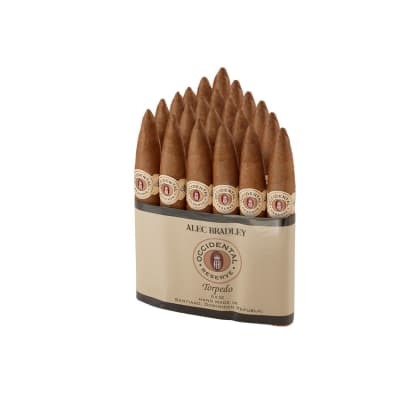 Im sold cant wait to get some in my humidor GREAT JOB MONTECRISTO!!! A pleasure from start to finish. 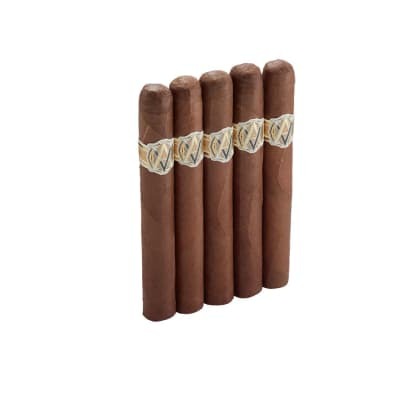 It's the stick you will reach for when you lift the lid of your humidor. Even burn, smooth creamy smoke, great overall smoke.